Godinger Crystal Centerpiece Bowl by Godinger at Amina Restaurant. SKU: 4928. MPN: 4928. Hurry! Limited time offer. Offer valid only while supplies last. 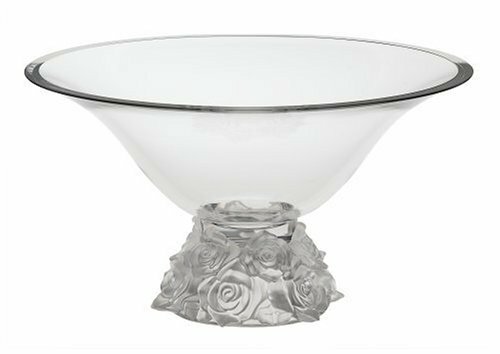 Elegant Luxury Crystal 7 Piece Serving Salad Bowl Set with Silver Trim. 1 Large and 6 Small. Made of Fine Imported Glass.